When one considers seminary education there are several factors that should influence the perspective student’s decision making. First and foremost, any person considering seminary education should have a love for God’s Word, along with a great desire to grow in the wisdom and knowledge of Him (Eph. 3:17-19). In my opinion this is essential, because any person desiring to study God’s Word cannot do so half heartily, he or she must do so with diligence and passion (2 Tim. 2:15). 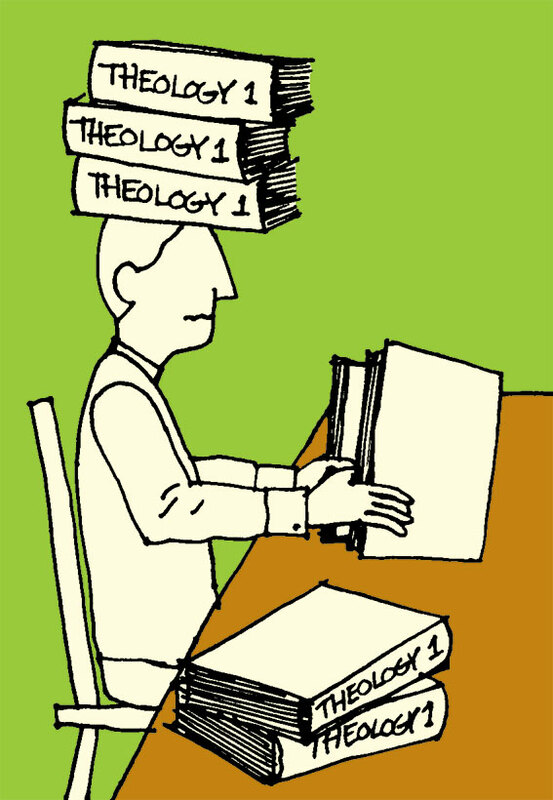 A second reason one may consider seminary education is out of love for Christ and His Church. Even a casual on looker would be able to ascertain today that the Church is rampantly anti-intellectual and not doctrinally detailed. Seminary education is essential for anyone who desires to preach and teach the Word of God because they will be held accountable for the congregation’s edification and spiritual growth. The bible teaches that God’s people are destroyed for lack of knowledge (Hos.4:6). Seminary education helps a believer to grow in God’s Word, equipping them to defend sound doctrine, keeping Christ’s church doctrinally sound. Thirdly, studying at a seminary helps equip a person’s spiritual walk because studying God’s Word inevitable leads to this end (2 Pet. 3:18). Biblical studies and spiritual growth are linked. Why one asked, because without proper study a believer will remain stagnate in their pursuit of holiness, being limited to milk rather than growing and feeding on the meat of the Word. Seminary education helps equip the believer in their walk, giving them the tools to walk wisely, and in an increasingly unbelieving and hostile world. Fourth, seminary education can help with family worship – the study of Scripture leads to the worship of the triune God. Therefore when one begins to attend seminary and dedicate his or her time to the study of Scripture this leads to the worship of the God. Learning biblical truth at a seminary will help with family worship because when a person begins to learn biblical truth at seminary he or she will want to share the truths he or she learns with friends and family. They will want to honor God through what they have learned sharing God’s Word with the people that they love. Lastly Seminary studies equip the believer with the tools to go out and do their part in the spreading of the gospel for Christ Kingdom. The Bible tells us to be diligent to present yourself approved to God, a worker who does not need to be ashamed, rightly dividing the word of truth (2 Tim. 2:15). Seminary is a great place to study and grow in the knowledge of the truth so that we may become good soldiers of Jesus Christ and for His Kingdom.